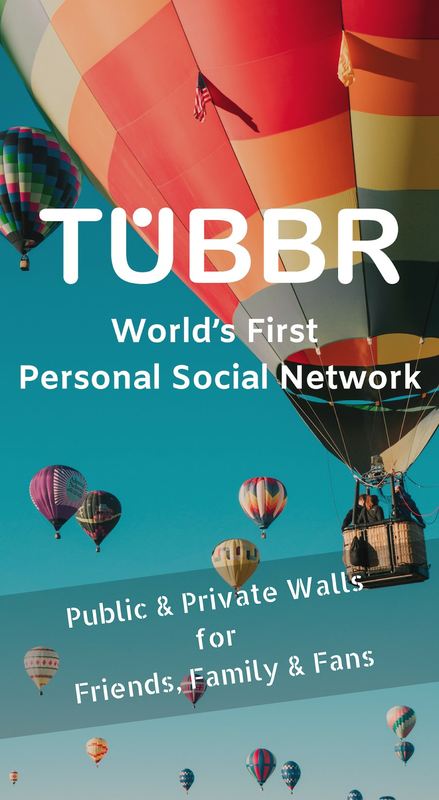 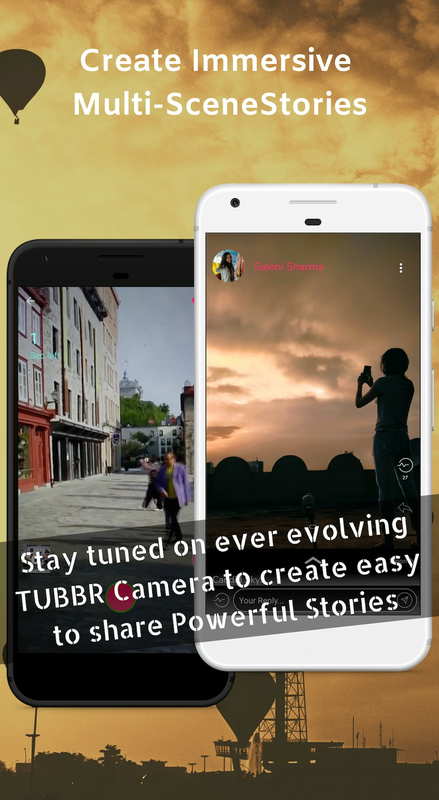 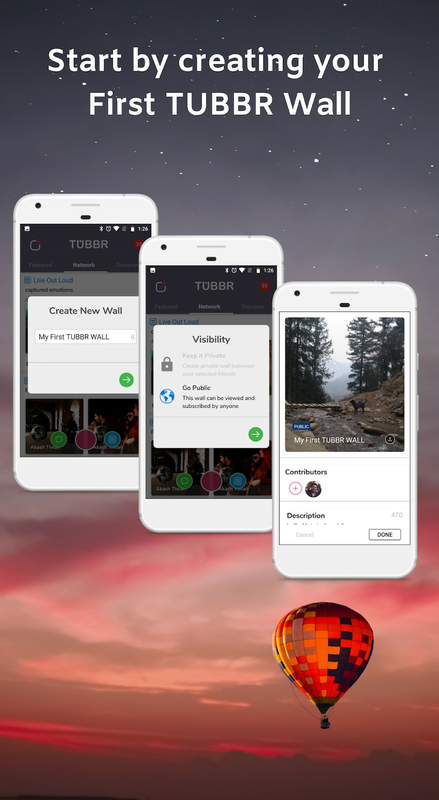 TUBBR is world's first personal social network. 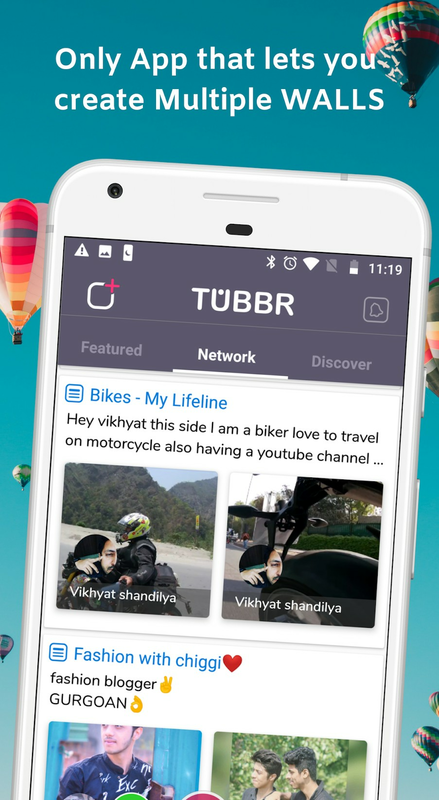 At TUBBR, we have completely re-approached the way you connect or share on the Internet; by bringing the Control back to you. 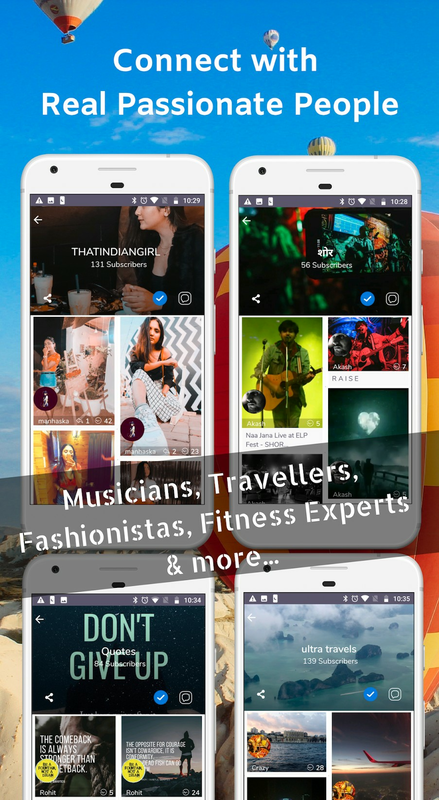 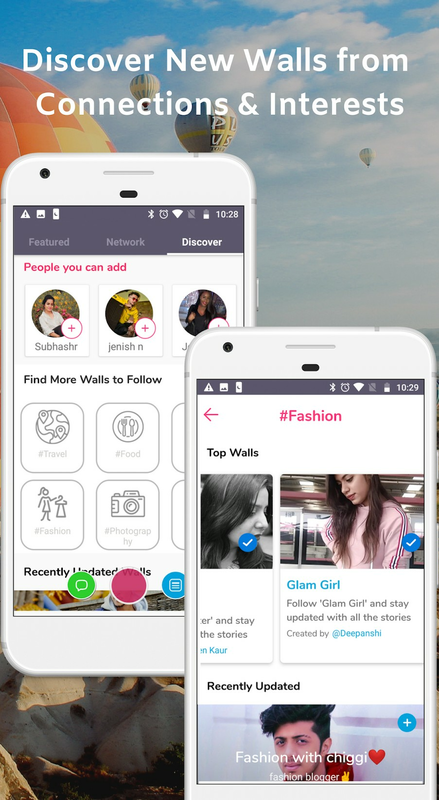 It's a fun & engaging app that lets you connect with the people of your choice to share content on various things you do or interests you!